Residents in County Durham are being urged to join their council’s fight against fraud with the launch of a new campaign. 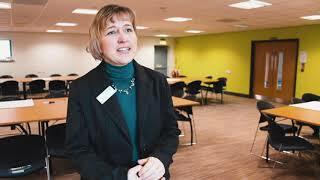 Each year, it is estimated that hundreds of thousands of pounds are unlawfully claimed from Durham County Council through fraud. This includes council tax and tenancy fraud, as well as false claims for direct payments for social care and support, insurance and blue badges for disabled parking. Now the council is encouraging anyone who knows of anyone committing fraud, to report it. 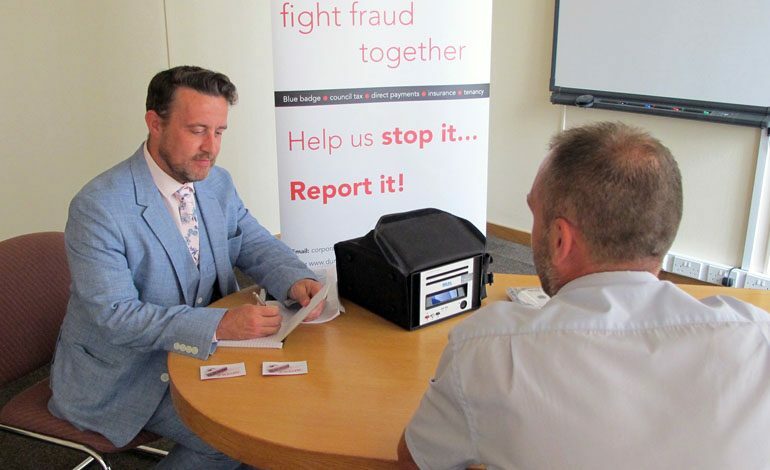 Paul Bradley, the council’s chief internal auditor and corporate fraud manager, said: “Fraud takes money away from vital frontline services. “Fighting this crime helps us not only protect these services but ensure taxpayers’ money is not wasted. But we can’t do this alone, so we are asking anyone who is aware of it or has concerns to let us know. Over the last three years the council has recovered or intercepted more than £3million from fraudulent activity. As well as investigating reports from the public, the council carries out regional and national data matching and works closely with neighbouring local authorities, police and law enforcement agencies.